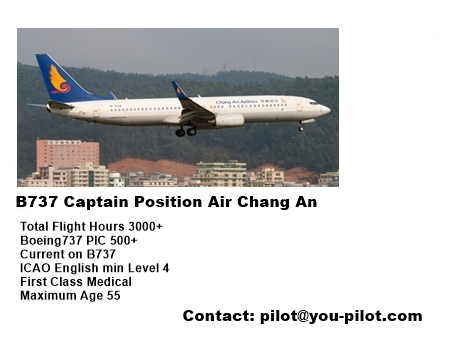 Pilot Jobs For Captains A320, B737 Type Rating, Pilot Training, Aircraft Delivery: Contract job for pilots in China. 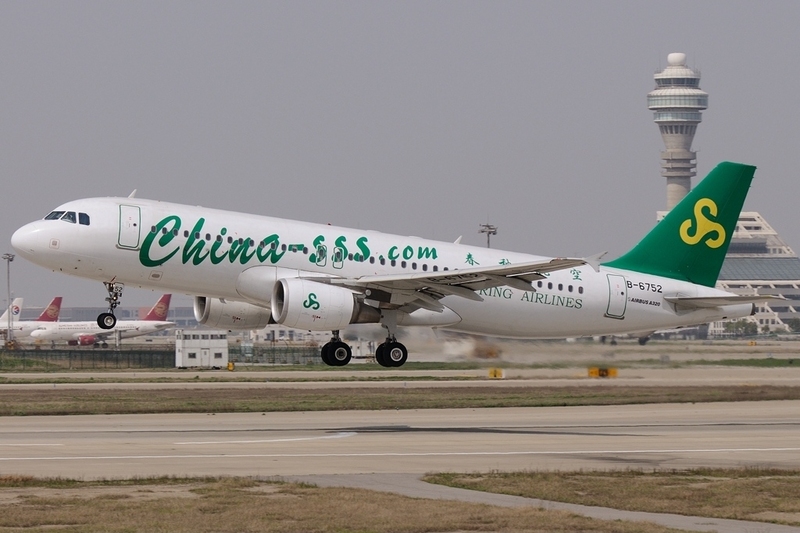 Lucky Air. 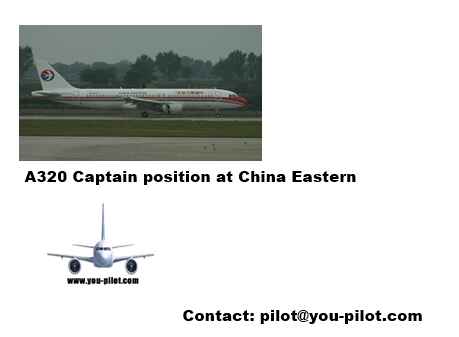 Contract job for pilots in China. 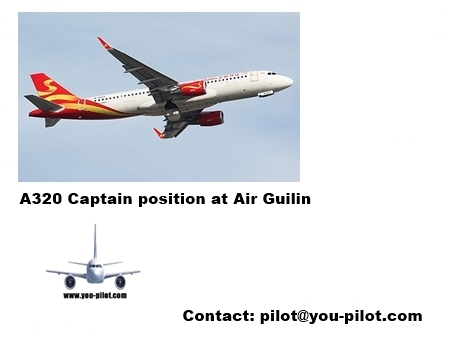 Lucky Air. 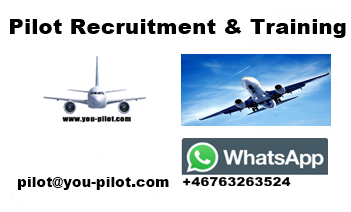 We are recruiting A320, A330, and Boeing 737 pilots. 6 weeks on 2 weeks off. 4 weeks on 2 weeks off. Min ICAO English level 4.